Saying no to things that don't serve you gives you self-respect and confidence. Saying yes all the time results in losing yourself, little by little. No one ever did anything good in this world without having to say no to something. If you're going to accomplish something or do something good in your life, you're going to have to say no to something as well. A no always goes with a yes. By saying no to things that are not going to serve you, you could say yes to opportunities and yes to having more time, yes to building and maintaining good friendships and relationships and gain peace of mind. You lose the angst, overwhelm, frustration and regret that you've been dealing with. You can say no to someone kindly, without being disrespectful. You may say no and thus reject the request, but it doesn't mean you're rejecting that person. First get their attention by thanking them and giving them a compliment. 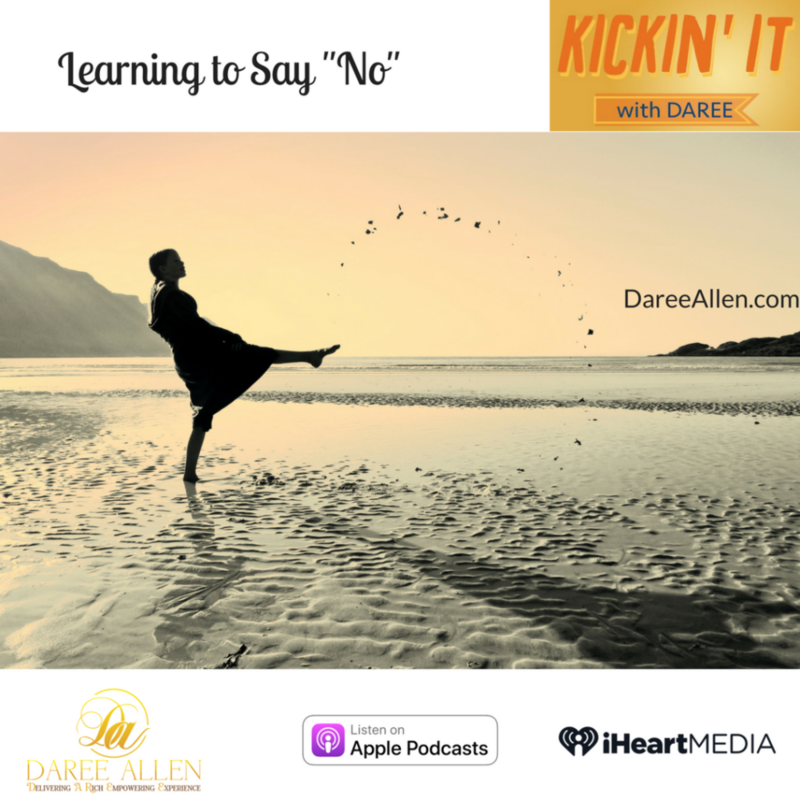 Keep it short and sweet, because if you do too much explaining that you would have talked yourself into doing that thing that you just said no to!